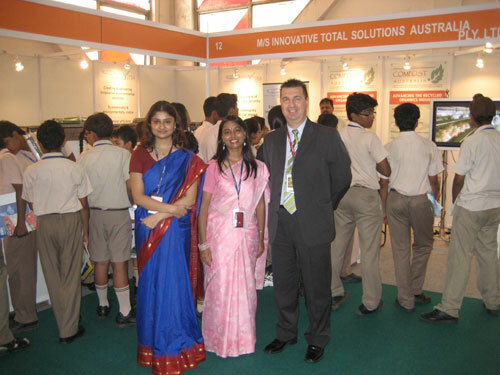 Innovative Total Solutions Australia (ITSA), is an Australian company based in Adelaide, South Australia. 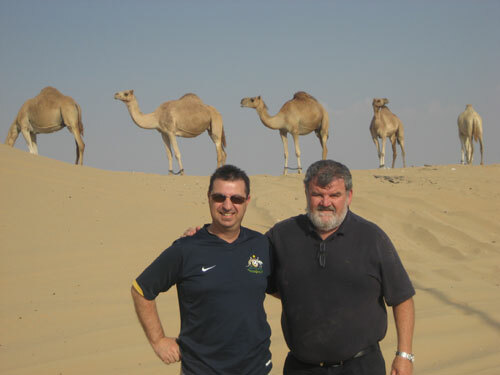 ITSA – a management consulting company using Australian expertise specialising in environmental issues. ITSA is based in Adelaide, Australia and operating in several countries including United Arab Emirates, Qatar, Saudi Arabia, Oman, India, Sri Lanka, Bangladesh, South Africa and Mauritius. ITSA is looking to expand its presence in other countries and regions. ITSA has expertise in environmental services with a particular emphasis on developing the BiobiN – Waste Management System. The BiobiN Waste Management System is a unique and innovative design which will safely remove hazardous and odorous elements from organic waste material, whilst recycling the waste into a safe, environmentally friendly and rich organic compost / fertiliser. The compost / fertiliser produced by the BiobiN can be used by the community and industry in a variety of agricultural applications. BiobiN is the most efficient and effective method for managing organic waste. Subsequently, there are opportunities to develop strategic partners and alliances with specialty services for dealing with waste management including education, transport, logistics, environmental protection and legislative drivers as well as recycling issues such as organic, plastic, glass, commercial and industrial, construction and demolition and, of course, municipal. Environmental Services is a core activity. Plans are developed to reduce environmental damage from each of these issues, focusing our efforts on those issues that are causing harm to the environment, and having a profound impact on the economy and to community standards. Today’s environmental problems can be caused by current methods used to deal with waste. ITSA can introduce new methods and technologies that are ‘best practice’ in managing these problems and turning them into solutions. This is good for the environment and economic prosperity. A Founder of ITSA, Daniel is proactive in engaging clients from Government (all levels), private enterprise and community groups and organisations. Daniel is a regular visitor in India and United Arab Emirates and has visited several cities and regional areas in these countries and along with visits to Sri Lanka and Singapore which has provided additional opportunities to research, understand and study the waste management and environmental aspects in these regions. 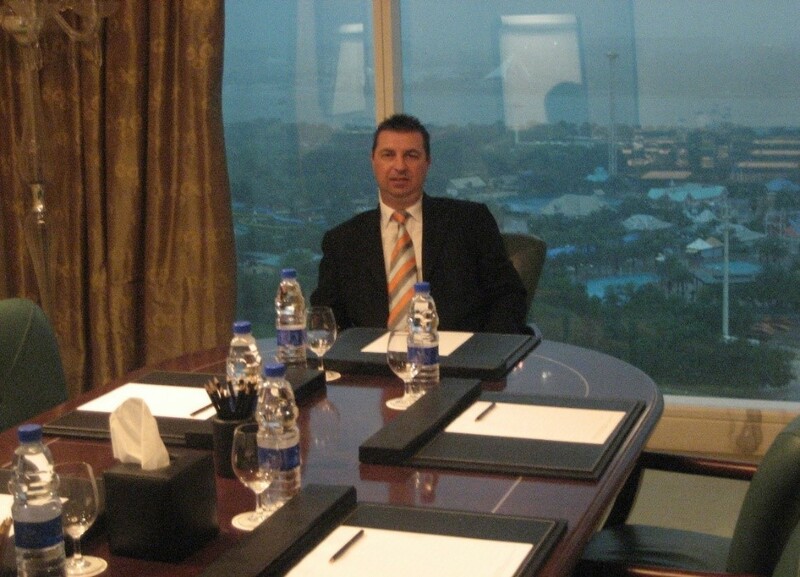 Daniel has a Diploma of Business (Quality Auditing), is an Evaluator – Australian Business Excellence Framework and has the status of Lead Quality Management Systems Auditor – RABQSA International. This is essential to ensure ITSA practices and services conform to quality standards and regulatory requirements. There have been presentations to relevant organisations and government institutions about the environmental, commercial and community impact on having best practice standards for all types of waste management at international trade fairs, exhibitions and conferences which also includes meetings with high-profile government officials, dignitaries and business leaders. Continuing work to establish joint venture / partnerships and business relationships for the international market has been a highlight. Daniel’s core activity also includes formalising a business structure based on mutual strategic and management objectives.